Amapur Vidhan Sabha Seat Election 2017 Candidate Name, Result: This seat of Uttar Pradesh (UP) Assembly / Vidhan Sabha go for voting on 11th February 2017 (Saturday) along with total 73 assembly constituencies of Uttarpradesh in UP Elections 2017 Phase-1. The polling held from from 8 AM on 11th February 2017 February in western UP where BJP, SP, Samajwadi Party and RLD will have close fight to win. 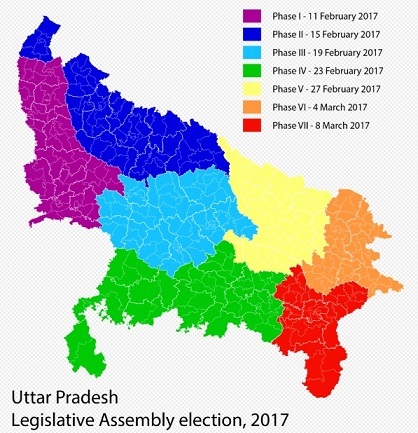 The UP Vidhan sabha 2017 election results will be declared on 11th March 2017 and upgk.in website will declare the live results on 11th March 2017.